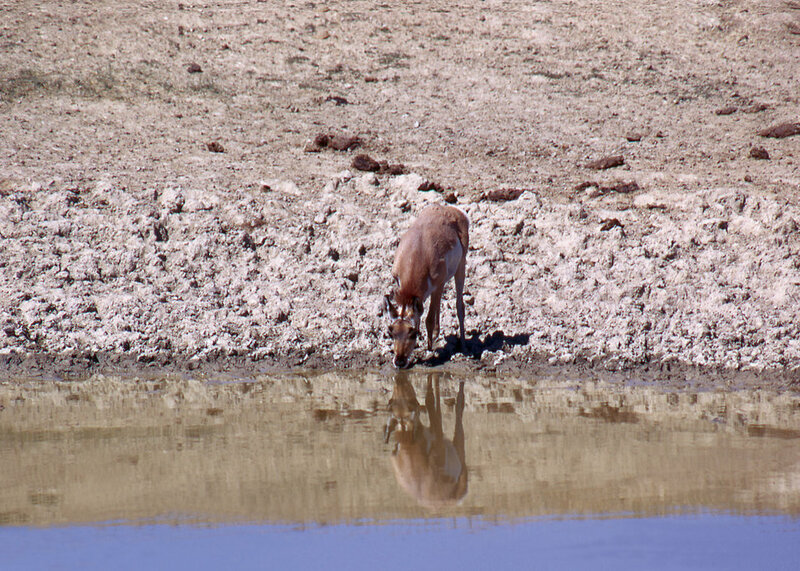 Public Domain Picture: Antelope on a Wildlife Range in Arizona. Antelope on a Wildlife Range in Arizona. Pronghorn Antelope on Pawnee Grassland. A lone Prong horn (sometimes called Pronghorn Antelope) standing in field.